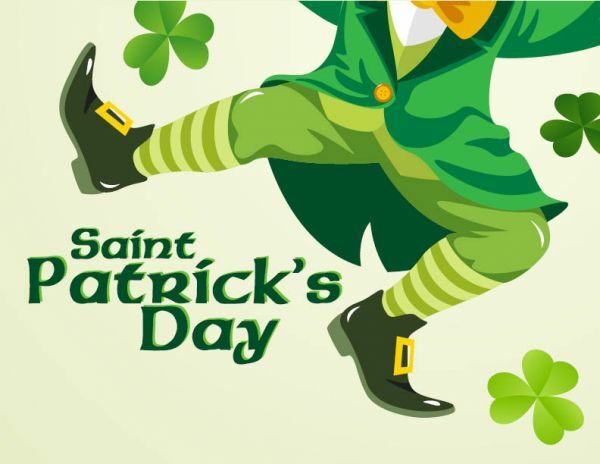 Parishioners Hugh Rich, Paul Underiner and Woody Kirby invite you to join the “TOE JAMMERS” for a St. Patrick’s Day Dance in the school cafeteria on Saturday, March 16, from 7:30 p.m. to 10:00 p.m. We will be dancing and listening to music from the 50’s, 60’s, 70’s, and 80’s. Admission is free! Bring your own beverage and snacks. Any questions, please call 724-371-0350. ADULT FAITH FORMATION Have you ever wondered what was really happening during the Mass? Seminarian Joe Uzar would like to welcome you to a series of classes which will begin to answer this and similar questions. Using the new program, Bishop Robert Barron’s THE MASS, we will explore the sacred mysteries we encounter when we come to Mass. This is a great opportunity to enter more deeply into our Catholic faith and learn more about our sacred tradition. Classes will be held at Holy Family Parish, in Madonna Hall at the 3rd Avenue location on Mondays, starting on February 25, and ending on April 8, from 6:00 to 7:30 p.m. If you have any questions, call 724-775-4111 ext. 234. Please join us for this time of learning, fellowship and faith sharing. Beginning Wednesday, March 13, a 6-week video and discussion series will be presented entitled “THE STORY OF GOD”. 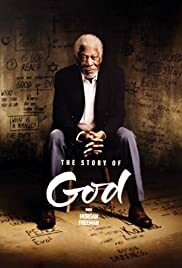 Host, Morgan Freeman will guide you on a journey around the world to study how religions have evolved and helped to shape society. High School students and their families are welcome from 7-8:30 p.m. in the downstairs of the St. Cecilia Parish Office. 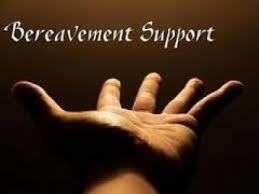 Please join us at Holy Family Parish in New Brighton for a 6-week bereavement session beginning on Thursday, February 28, 6:30-8:00 p.m. Please call Amy Wengryn-Hansen at 724-622-2426 for additional information. The Women’s Shelter was blessed with your generosity and prayers this past year. They are grateful for our continued support and thank you for that. At present, the shelter is in need of germ killing products to prevent colds and the flu (Lysol Spray and liquid bleach). A basket is available at the back of the church. Parishioners from St. Cecilia, Holy Family, and St. Felix can certainly participate. Please contact Mike Durham at 724-728-0747 for further information. Thank you.